Description: The Passport Wallet features a long, zippered main compartment for storing a passport and other critical documents. 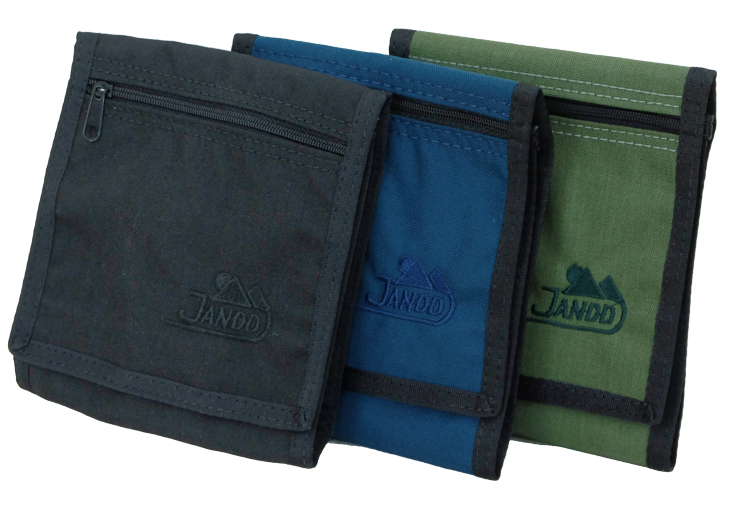 It has two more zippered pockets on the inside, perfect for money, rail passes, etc. 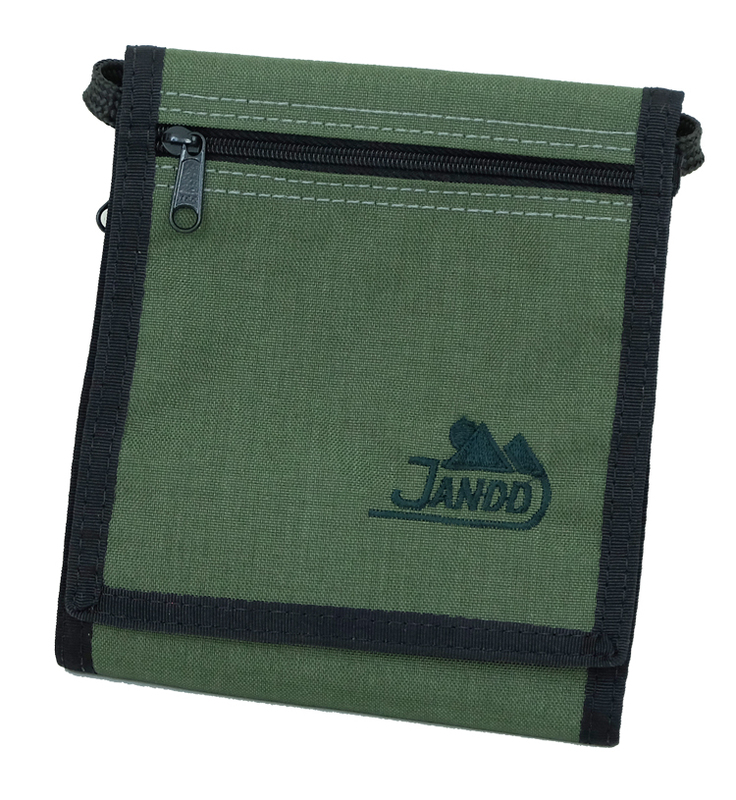 An open slash pocket and a slot for a pen or pencil keep helpful items close at hand. 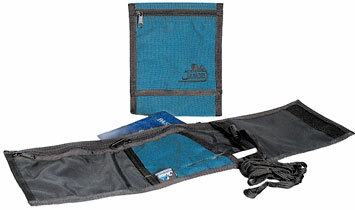 Secured with a hook-and-loop material closure, it has yet another zippered pocket on the outside. 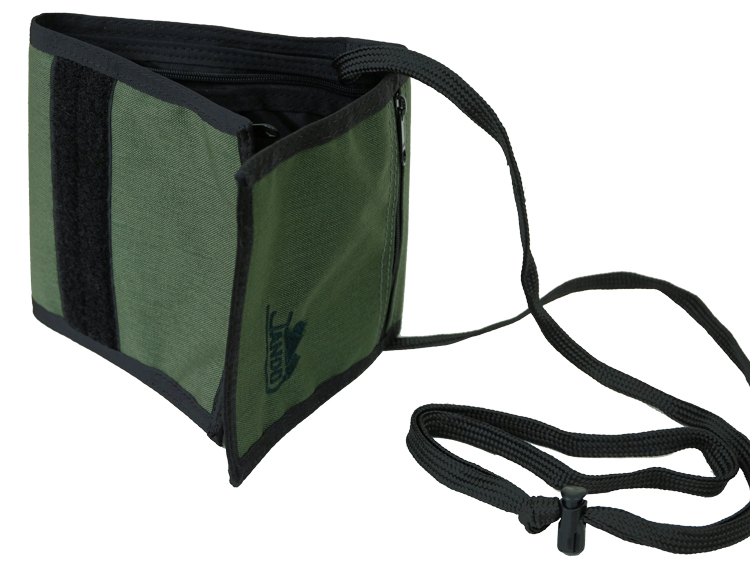 Finally, it offers a thin web strap for shoulder or around-the-neck carrying.